Unless you've been knee deep in work at your full-time job (like me) and paying attention to your favorite websites, you've probably heard by now about Marvel and Sony working out a deal that allows both studios to share Spider-Man in their movies! What do you guys think? 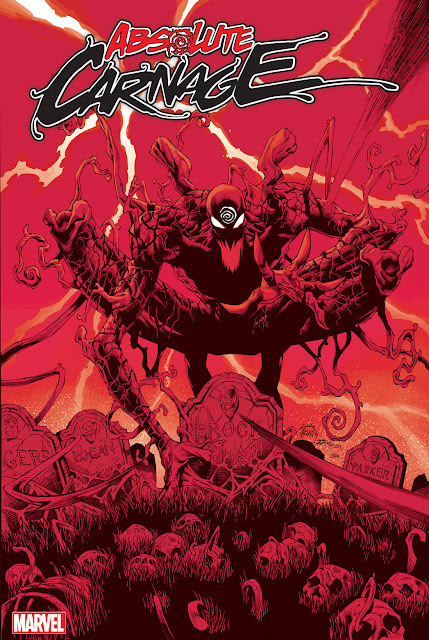 Should Venom star in his own film, with Carnage as the antagonist, as previously reported? 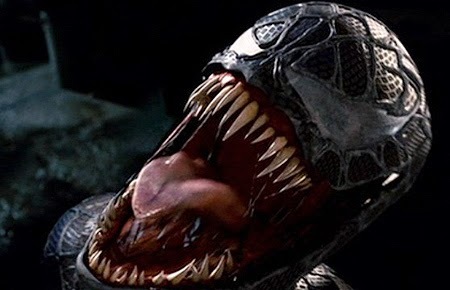 Should Venom be the villain in Sony's new "Spider-Man" films? Or should Agent Venom be part of Guardians of the Galaxy 3? Check back here once more concrete facts are revealed!